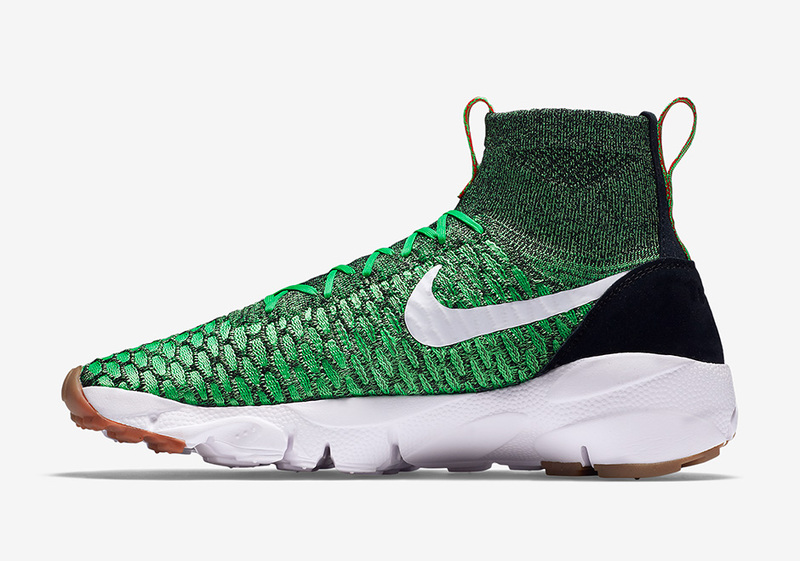 Nike Footscape Magista Flyknit "Gorge Green"
The Nike Footscape Magista Flyknit is back in a brand new colorway for the Spring 2016 line up dubbed “Gorge Green”. 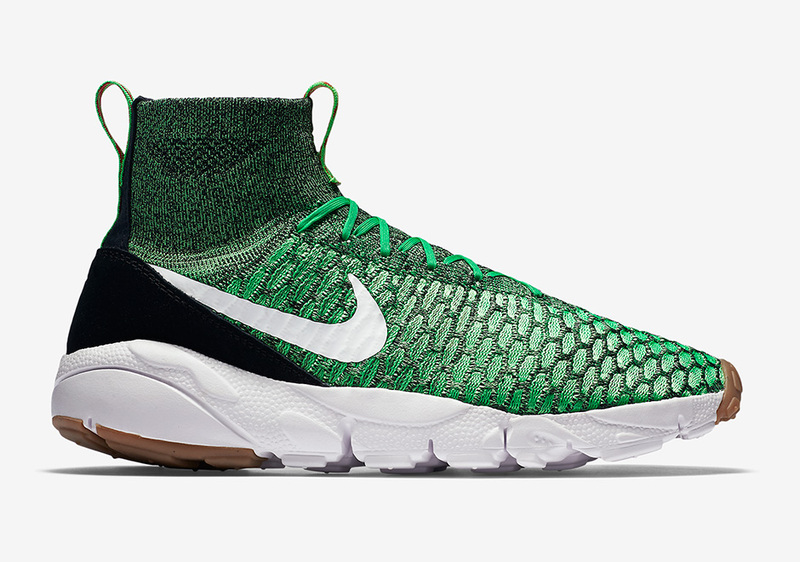 The new colorway offers an eye catching green tone on the uppers alongside University Red, Black and White. 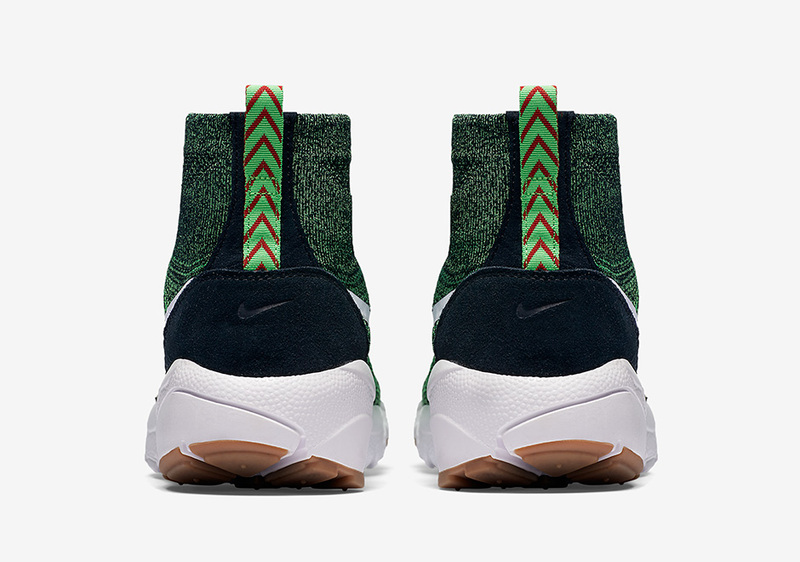 The upper is fully made of Flyknit and sits on the Footscape outsole. 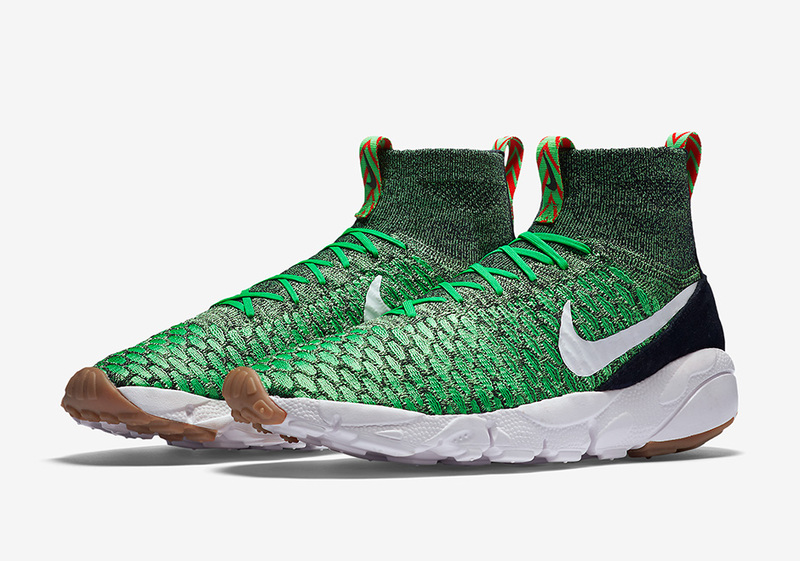 Check out the official photos of the Nike Footscape Magista Flyknit below and let us know if you’ll be scooping these up on May 16th, 2016 for $200.